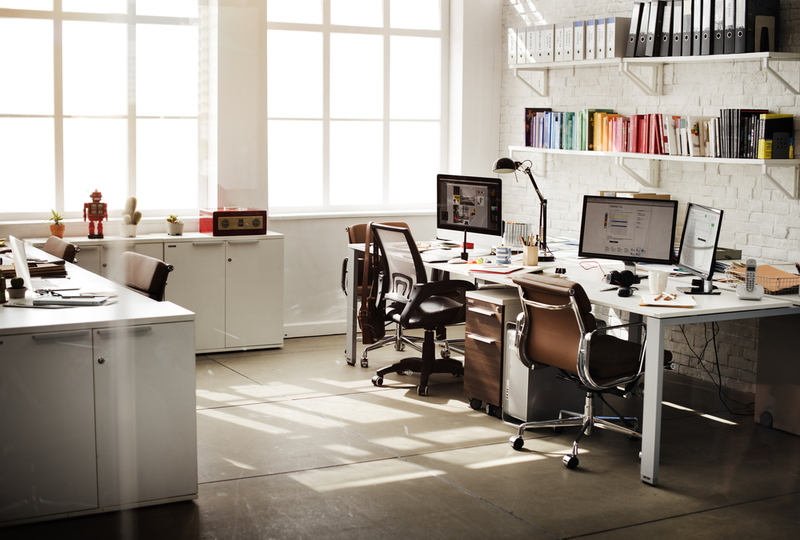 An office room can be a second home for the employees in an organization. It is the place where a worker spends most of the day, after his home. Hence, it is necessary that businesses provide a great working environment for them so that they can be more productive. Everything counts when these aspects are considered, from office desk to the lighting arrangements. If you have visited any such esteemed firms around, it is not necessity to explain how the things are placed. So let us see what all things have to be done in an organization as far as the office desk is considered. It is a custom or a part of the corporate culture to provide a separate office desk for each employee. The desk would obviously have great paraphernalia that includes files, computer, paper clips, papers, cable clips, and what not. Sometimes, there will be a great deal of other stuff for storage like a mesh tray or a storage box. It also depends on the worker. If he is in indulged in checking a lot of files and so on, then he should need great storage space. As far as the office is concerned, unfortunately, the storage is not expandable. So you have to be keen on developing strategies that help to increase storage without expanding the area. Now this is not a great deal, it just takes some time to figure out what storage accessories for your office fixtures you need.